Hawaii gas prices reversed their course of the last few weeks – this time increasing slightly in some areas while remaining flat in others, according to the AAA Hawaii Weekend Gas Watch. Today’s statewide average price is $3.77 a gallon, which is the same price as last Thursday, two cents higher than a month ago and 65 cents more than a year ago, according to GasPrices.AAA.com. In Honolulu, today’s average price for regular is $3.63, which is unchanged since last Thursday, one cent higher than on this date a month ago and 69 cents higher than on this date last year. The Hilo average price is $3.85, which is one cent lower than last Thursday, five cents more than on this date last month and 72 cents higher than on this date a year ago. In Kahului, the average price is $4.08, which is two cents higher than last Thursday, three cents higher on this date last month and 58 cents higher than on this date a year ago. Lihue’s average price for regular is $3.98, which is unchanged since last Thursday, two cents higher on this date last month and 61 cents more than a year ago. 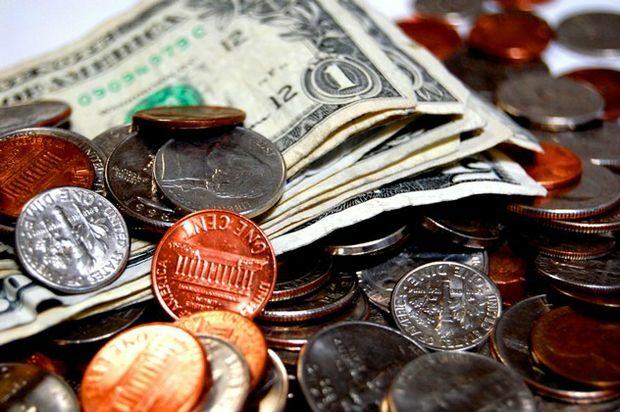 Wailuku’s average is $4.08, which is two cents higher than last Thursday, three cents higher than on this date a month ago and 55 cents higher than on this date a year ago.